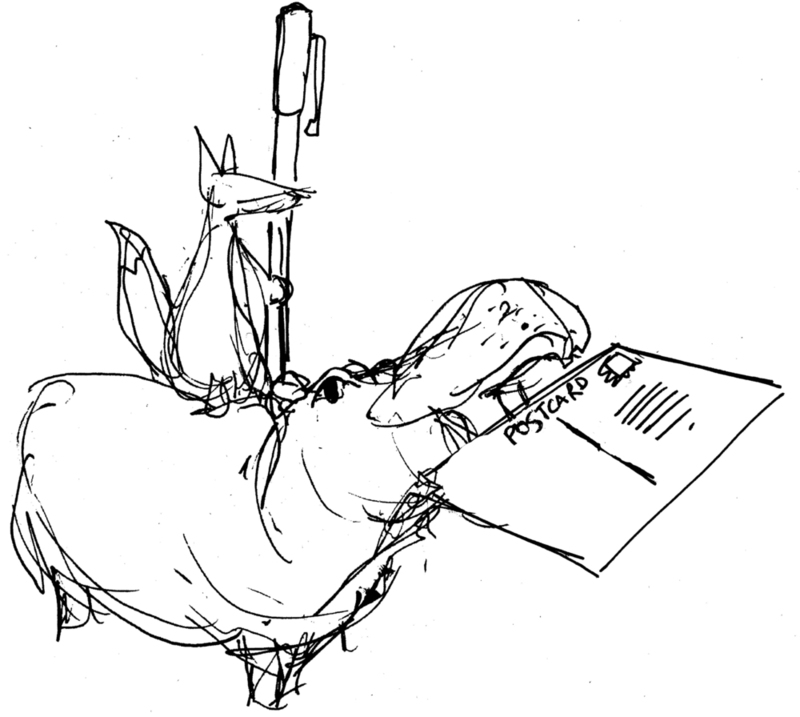 Cat Address Stamp, by popular demand! Our 'Bookish Cat' Ex Libris stamp is one of our all time bestsellers and we've had lots of requests for a matching address stamp. Et Voila! Marlow the cat (Bloomfield & Rolfe's feline muse) also appears on The Bookish Cat Ex Libris stamp and the Christmas Cat stamp. At Bloomfield & Rolfe we love old fashioned pen and paper correspondence. We believe a personalised address stamp is an essential bit of kit when sending anything by post. 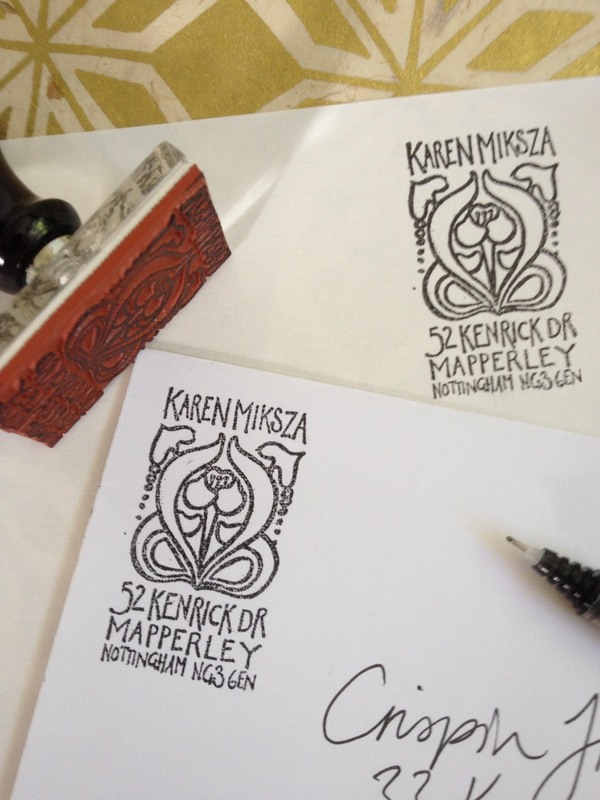 Our address stamps are inspired by old tiles, textiles and vintage prints. Fully personalised with your name (max 15 characters) and address (2-3 lines). Due to popular demand, most of our designs are now available in a variety of sizes. 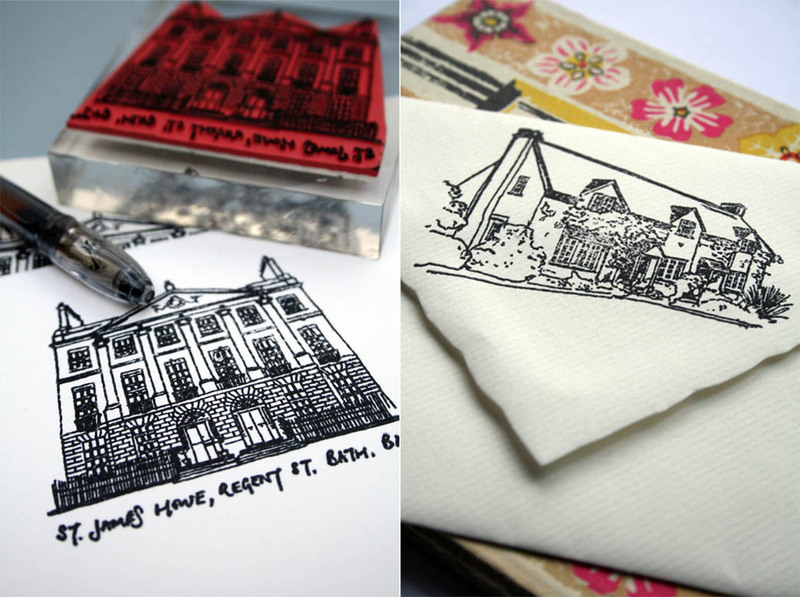 Visit our sister site, Holly's Houses, for bespoke house portraits - perfect for extra-special stationary! Bloomfield & Rolfe love snail mail! Check out our Postcard Project.